How are you all? Have you all had a fabulous week? 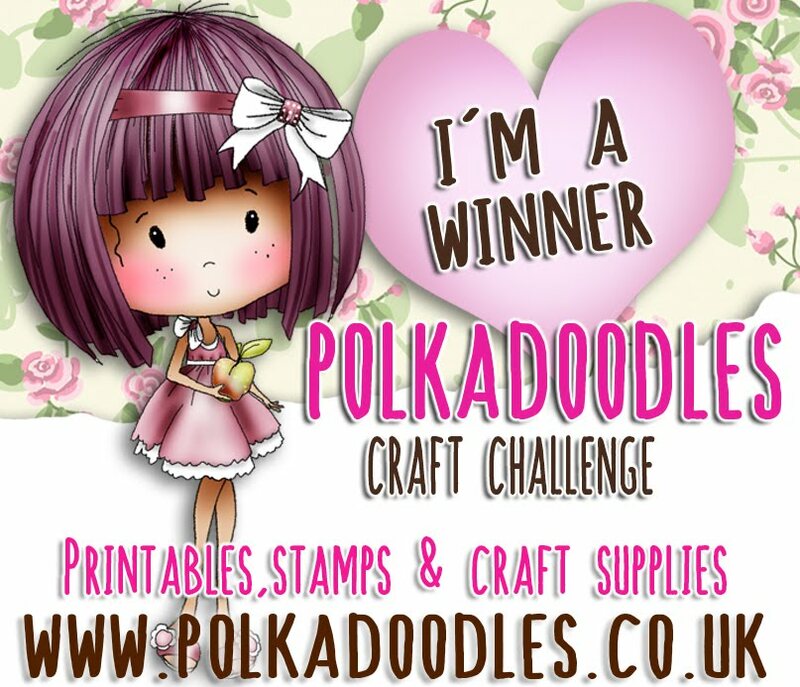 You do not have to use Polkadoodles products to enter our challenges. You have until Noon GMT, Friday 9th October to enter. Then why not go and check out the latest additions to the store. have for your inspiration this week. 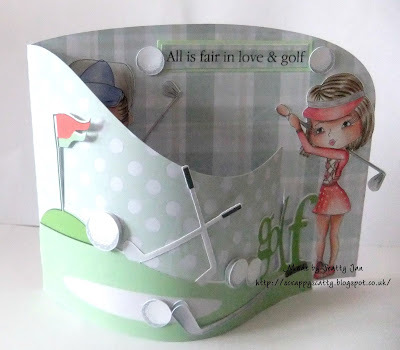 Scatty Jan - For my shaped card I have used the Work and Play 11 collection going for the golf theme. I have used both the Male and Female Golfer although he is hidden - I coloured up with pencils . Everything used is from the collection - the images are available as digis too - Female Golfer and Male Golfer. 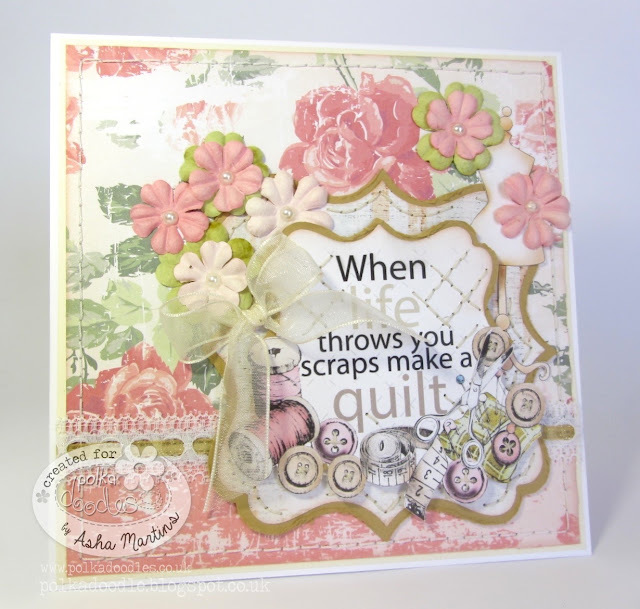 Asha - My favourite card shape is rectangular. Not too boring when you have great material to work with. My card features images and papers from the Witchie Witchie CD, which is fabulously ghoulish and perfect for fun Halloween projects. I coloured the witch with pencils. She's called Witch Wendie and is also available as a separate download digi. 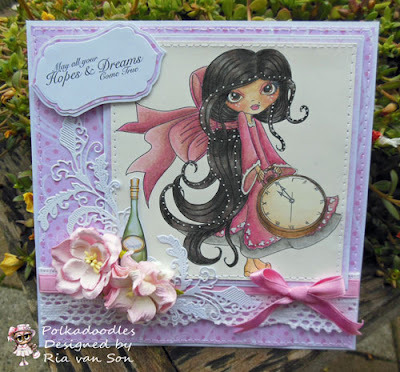 Ria - Okay I think I will be the most boring one on the team as my favourite is Square cards... I just love to make them in all sizes. 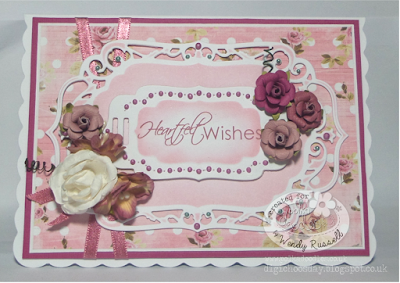 So for my card I used the papers and sentiment from the Work and Play 9 love and kisses collection. 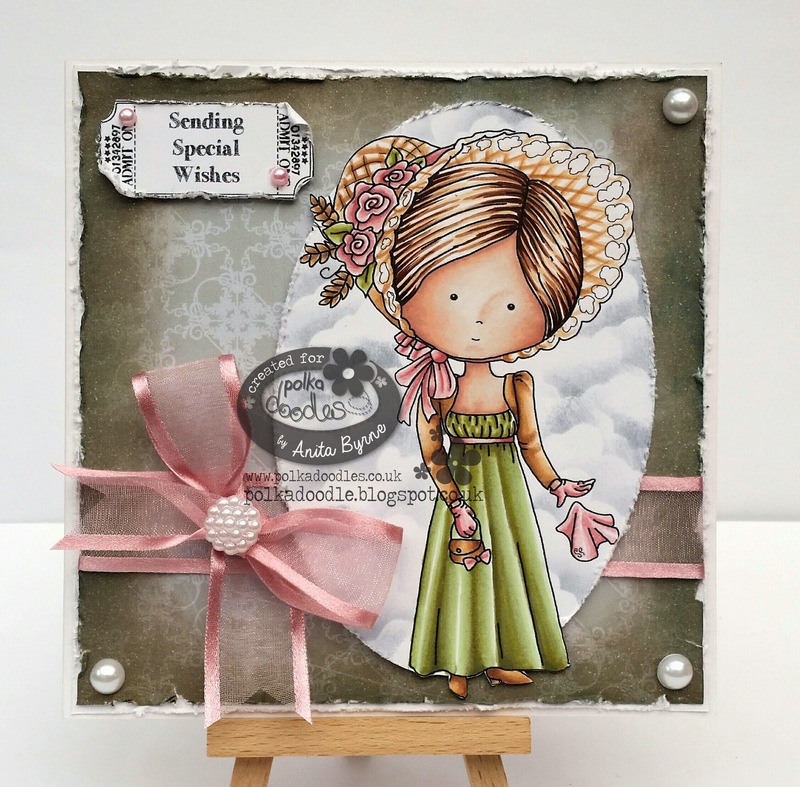 And I used this gorgeous stamp called Winter Time from the Octavia Frosted Winter collection to show you that she is perfect for other occasions... She is coloured with pencils. 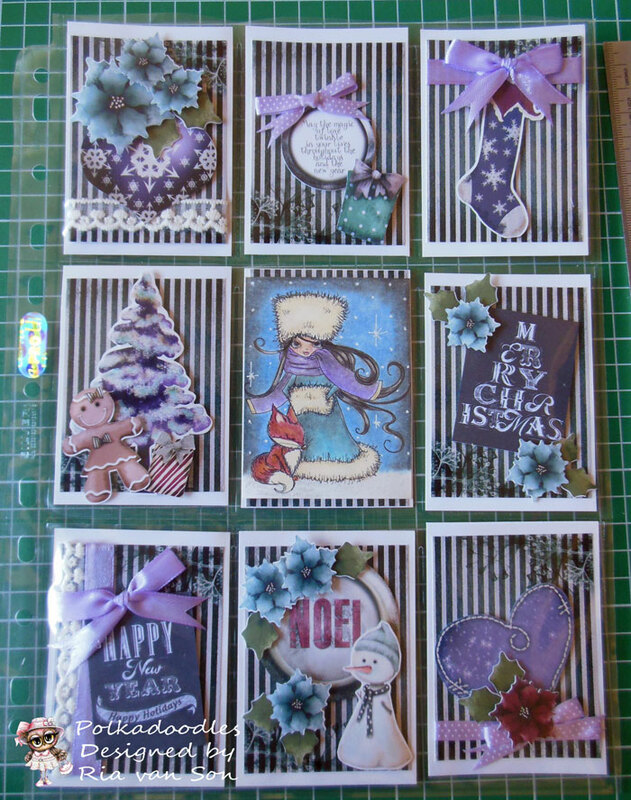 Aunty Sue - Now for my card I have done a Stepper card. I just love these but do struggle with the measurements so is not my normal shape but one of my Favorites. My card features the fabulous CD - Octavia Frosted Winter. Oh the detail on these CD papers, embellishments and images are just awesome. You can find the cd/download in the shop HERE. 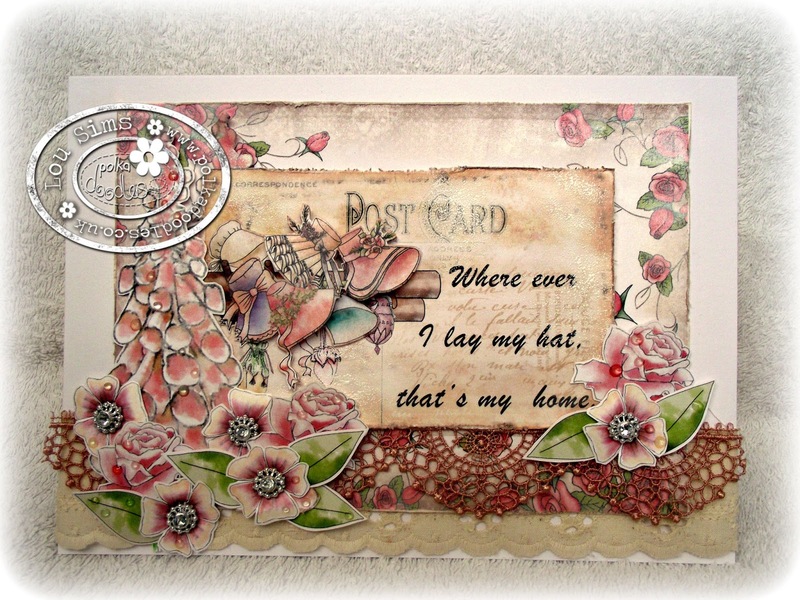 I have coloured this with my Pens and used lots of embellishments and sentiment from the CD. Karon - Now I made my favourite fold (the Z or S fold card) totally missing the point that it was favourite shape, but hey it's a shape right?! 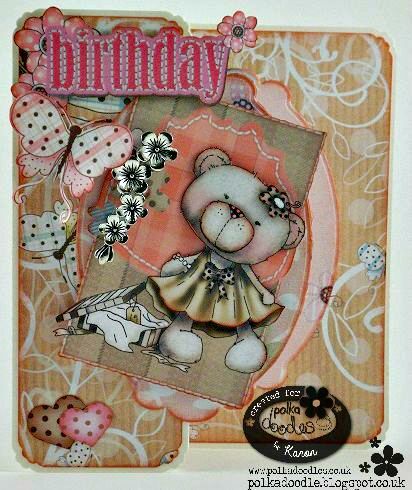 I used the wonderful Winston collection for my card. Everything is from the collection and I added a little metal floral charm from my stash. This is Etty's new Dress and she is also available as a single digi to download and colour. Jenny - Here is my favourite shaped card, I love easel cards and the circle ones are just a little bit special. 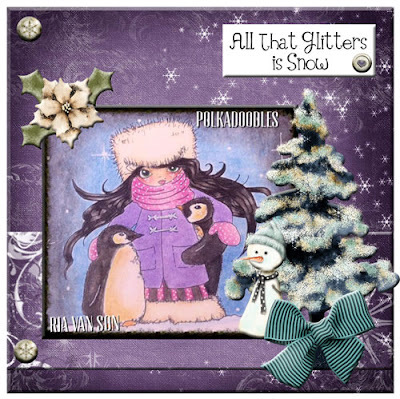 I have used Octavia Frosted Winter for my card and have printed onto photo paper as i used the collection but the image is also available as a stand alone digi. Wendy - I'm really quite boring with my card shapes, my favourite is square. For this card I've used Spooky Mummy from this years Halloween release, the papers are from two different collections, Halloween/Autumn 2015 bundle 1 & bundle 2. 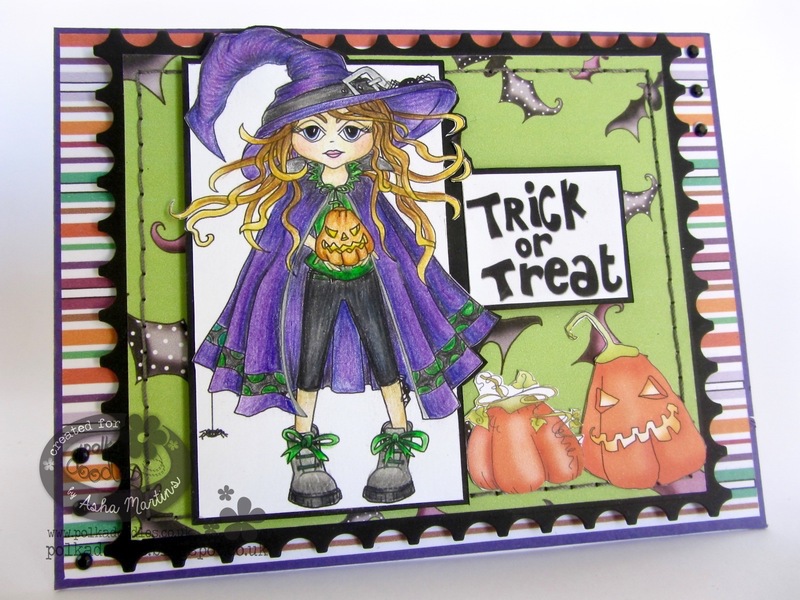 The sentiment is from Spooky 2015 bundle and the frame is from the 2013 Witchie Witchie bundle. Jackie - My creation for the favourite card shape is a box card. 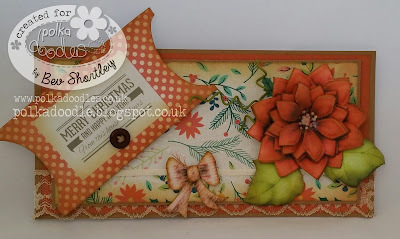 I have used the wonderful papers and pre-coloured digis from the Work and Play 5 Collection- Festive Hollybobs. Time to start getting ready for Christmas! Fabulous inspiration from the ladies. 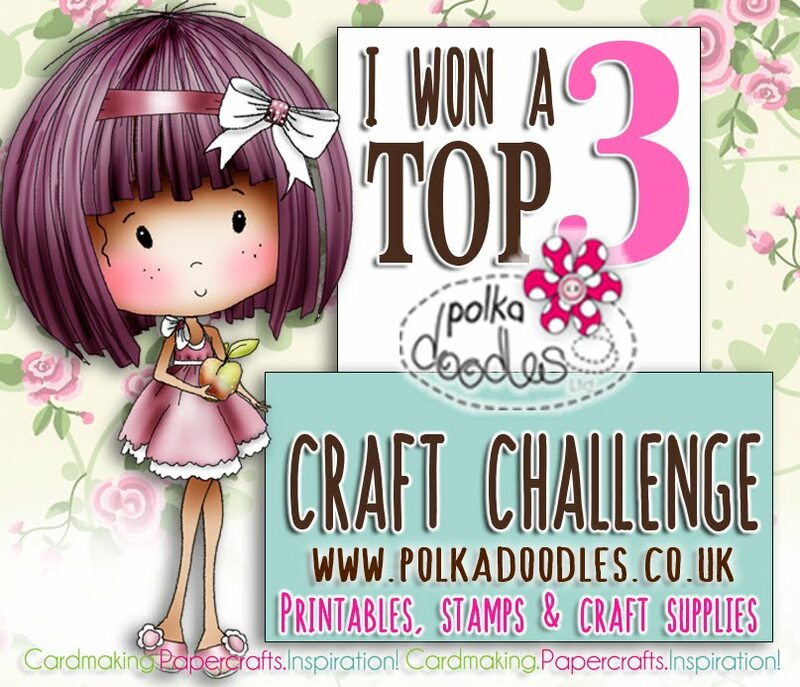 Our winners for the Shabby Chic challenge will be announced next Friday. Get crafting and enter your card in this latest challenge. Please remember only two entries per person. We only have a few little rules, and we would hate for you to loose out on prizes. The rules are over there in the side bar. lots of inspiration to share with you from the Design Team. However, before we do that we have another new release to announce. With Halloween and Fall fast approaching, Nikky has been at it again. Also some fabulous digital images for you to download and colour too. You have to go check them out, they are spoookkylicious! are at the end of this post. Now let's see what the Design Team have for you. 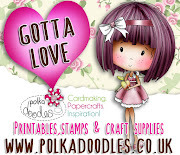 Asha - For my Shabby Chic card I picked up an old favourite of mine: PickNix 1 All Sewn Up. 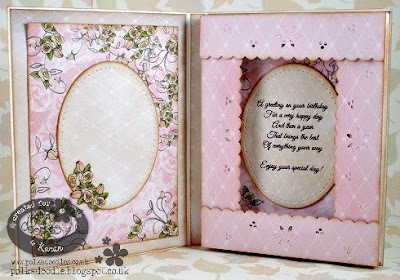 The papers, sentiment and digi embellishments are from the from this set. 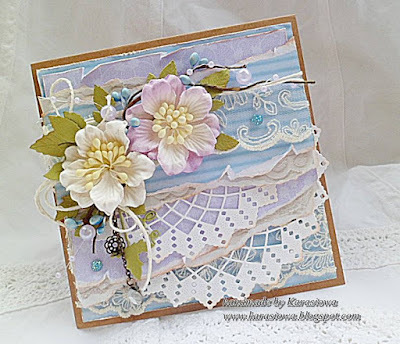 To finish my card I used flowers, pearls, lace and some ribbon from my stash. Scatty Jan - For my Shabby Chic project I have used one of the scrummy cut files and used the Teapot template for my card - The papers and flowers are from The Rose Budd collection, just added some lace and bling to finish. 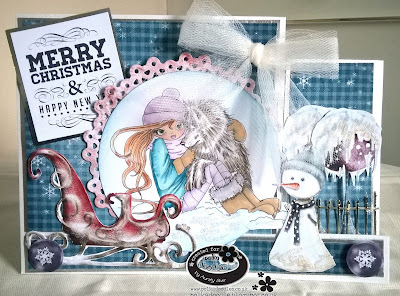 Penny - using the wonderful papers from the Nordic Winter Picknix 3 collection. 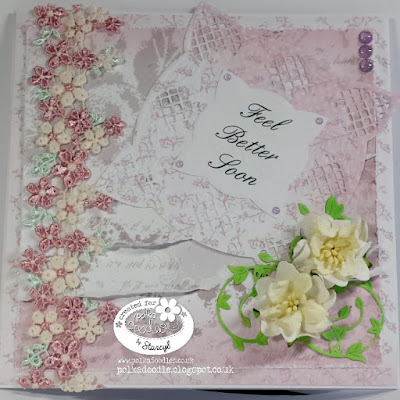 I traced the flowers from the kit and cut on plain papers to make the layered flower and added some stitching and gold embossing with stencilling for some added detail. 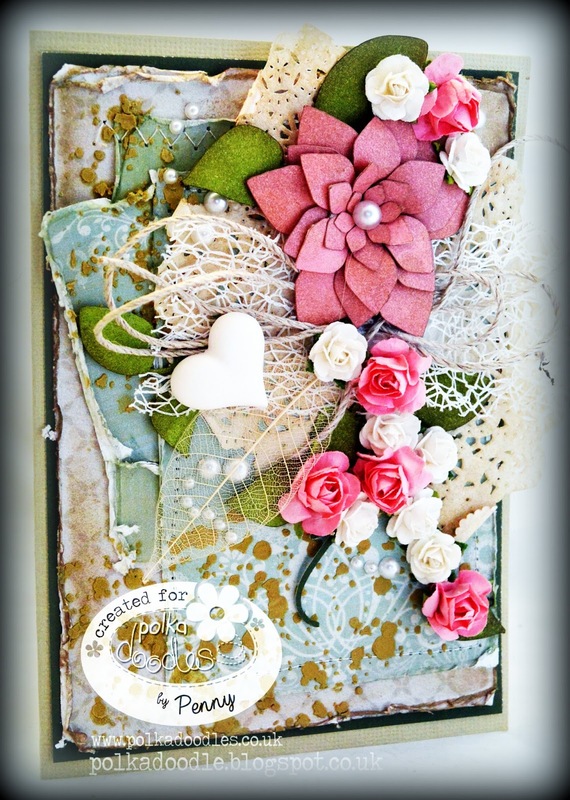 I even pulled out my distressing machine and made some noise on those card edges and added distress ink to all my edges and little pearls hidden around the card. Aunty Sue - Well for my Shabby Chic Project which I had to look up the definition for. 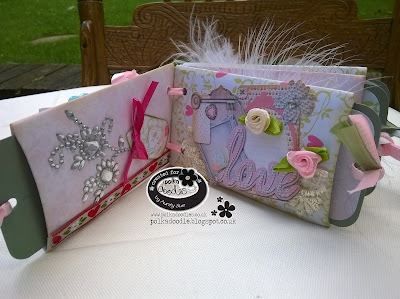 I have done a little mini album/Tag book. I idea is that you write on the tags or add little pictures if you want. 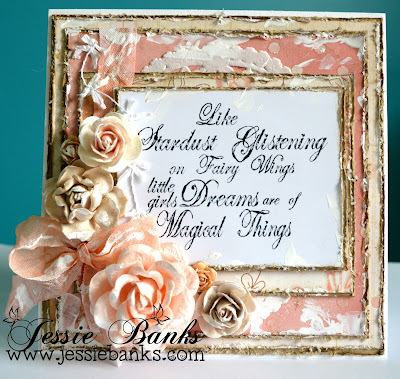 I havent used a image but used papers and elements for each of the pages from 2 cds- Rose Budd collection available here and one of my favorites Twiggy & Toots available Here. I have added Lace and Ribbons and gems from my stash. 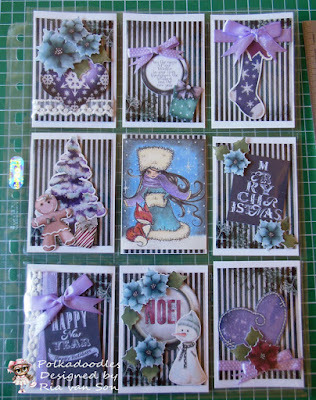 Each page has different elements and will all be on my blog .The Pages Bases have actually been made from Toilet Rolls. I do hope you like it as much as I have enjoyed making. Such wonderful Design Team inspiration, don't forget to check out their blogs. 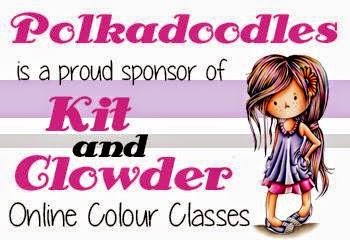 Please contact us HERE and quote PD38001wk35 to claim your prize. and thank you to everyone that takes part in our challenges. 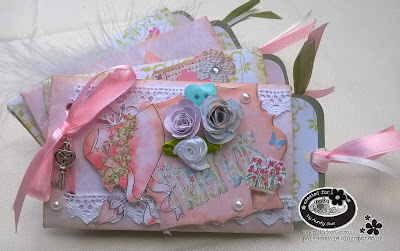 Ruth: Kraft card and pink - perfect shabby chic combination! The polkadot pink papers are from the Serenity Fairy CD layered with foam pads onto kraft card letters (my own templates) then haphazardly added to the card base with half pearls for added detail. Lots of tiny pearl dots around the edge of the card blank to keep it all contained. 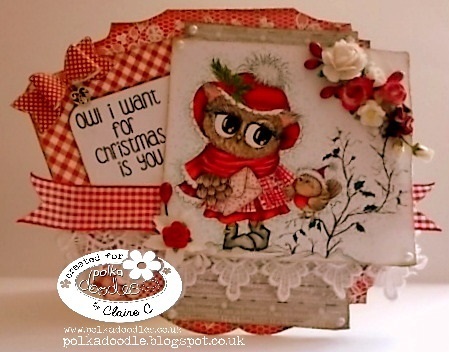 Naz - The image I have used for this project is from Twiggy & Toots Festive Fun collection. The sentiment is also from the same collection. 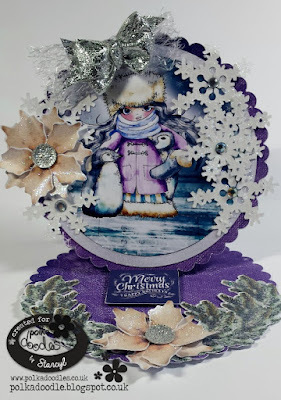 Dies I have used for this project: Di-Namics Stax Dies Pierced Circle and Die-Namcis Die-Frosty Snowflake. 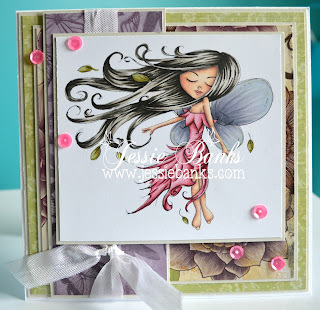 I used Kaisercraft clear stamp to stamp the image of the chandelier on my card. 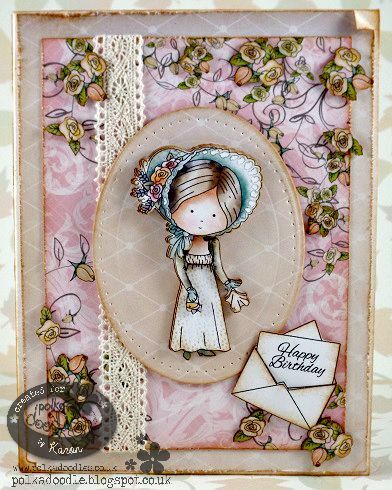 Anita- Hi there today for my shabby chic make I used backing papers and the fabulous Miss Constance from the Rose Budd Collection what a timeless must have so much packed in on one collection for any occasion, Miss Constance is also available as a rubber stamp Here. Anna...I made a universal card, almost for any occasion, with new flowers, with lace, doily, lots of layers made from Winston collection papers. Jenny - For the Shabby Chic design this time I have used the papers from the Rosebud Collection, I didn't want to use an image so just printed a message on the pc and added a few flowers and some lace. 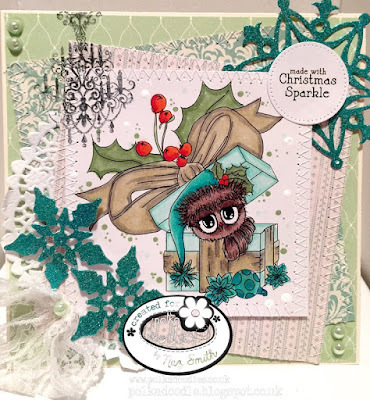 Anjie - Everything I have used is from the super cute Angelberry Christmas collection. I set the pink papers onto a Kraft card card base to start the look of, then I distressed the edges of the papers by sanding them and pierced some holes in it. I have layered everything up on 3D foam to make it pop more. I fussy cut around the pre-coloured image and also placed her onto 3D foam. Claire C I couldn't resist colouring this adorable image from Twiggy and Toots Festive Fun (available here as a CD or here as a download) and added some of the gorgeous papers, a gingham frame a sentiment and a paper bow to create this card. 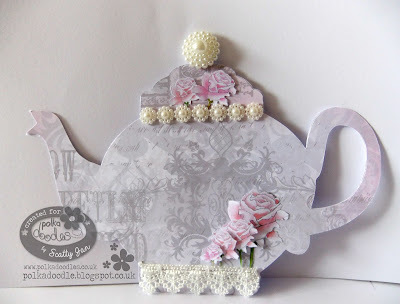 Bev here with my take on Shabby Chic & I didn't even know what it was lol! I had to opt for Nordic Winter its my go to when I'm stumped it never fails to disappoint and I have to say I'm really pleased with the end result. Jessie - Here is my version of Shabby Chic. I used a Sentiment from the Octavia Moonfly Say it all. I opted to go with lots of layers of peach, pink, cream, white, brown ruffed up and layered together. I slapped some gesso all over the card and flowers and seam binding and called it complete. It has been a long time sense I have made a card like this. Make a card and give this challenge a shot its super fun! Jackie- This week is all about Shabby Chic for the new challenge. I couldn't go past the great digis in the Twiggy and Toots CD Collection. The difficult task was choosing which one to use. I have added lace, pearls and beads to create my interpretation of the theme. Details for colouring using Copic markers are on my blog. Wendy - For this weeks Shabby Chic inspiration card, I've used a sentiment as my main focus rather than an image. 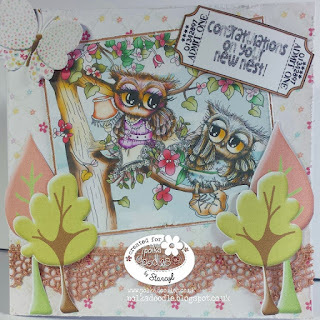 The sentiment is from In The Garden Download bundle which I have recoloured in Craft Artist and the backing paper is from the Home Grown download bundle. You can also get both these together with a third collection in the Picnix 1 download or as a CD. Have you seen the lovely new collection yet?? If you want to see more of this great collection make sure you tune into Create & Craft TV on 8th September for another fab new show with Nikky! You have until Noon, GMT, Friday, 11th September to enter. 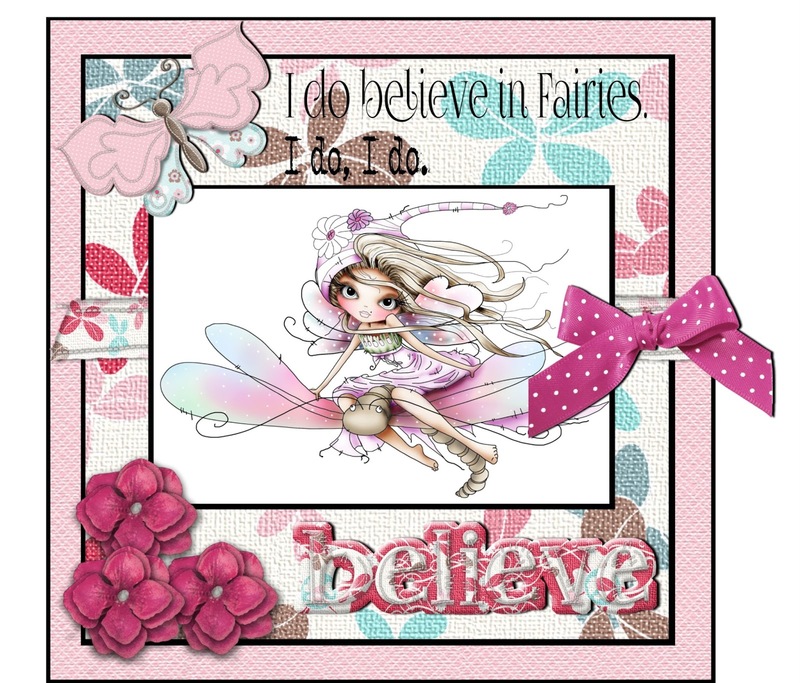 Ruth - Couldn't resist this sweet image from the Serenity Fairy CD - the papers are also from the CD - printed as A5 for a smaller pattern and I've added organza ribbon and charm from my stash. 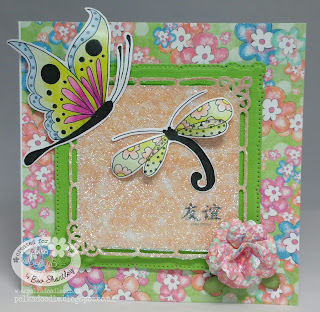 Really lovely image to colour up and easy to add lots of sparkle! 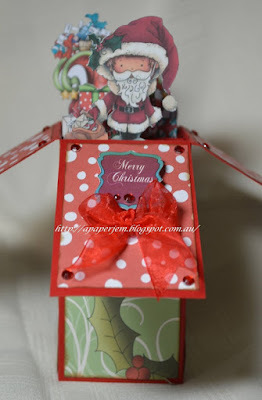 Naz - For this project I used Twiggy & Toots Festive Fun Collection. This collection is full of goodies and a great Christmas set. 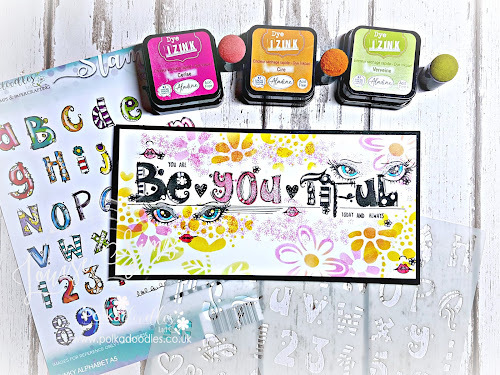 It comes with Digi Stamps, Embellishments, Papers, Sentiments, Frames,.....etc. Basically all you need to create a beautiful Christmas project. 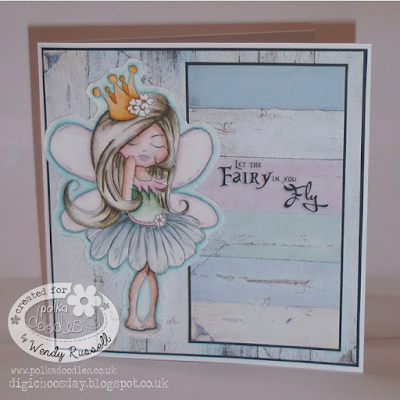 Anita - Hi there today I chose to use the gorgeous serenity collection there were so many backing papers I was spoilt for choice so I went with clouds the print quality is amazing, I used serenity stardust and she is available as a digital download here, I coloured her with alcohol markers. 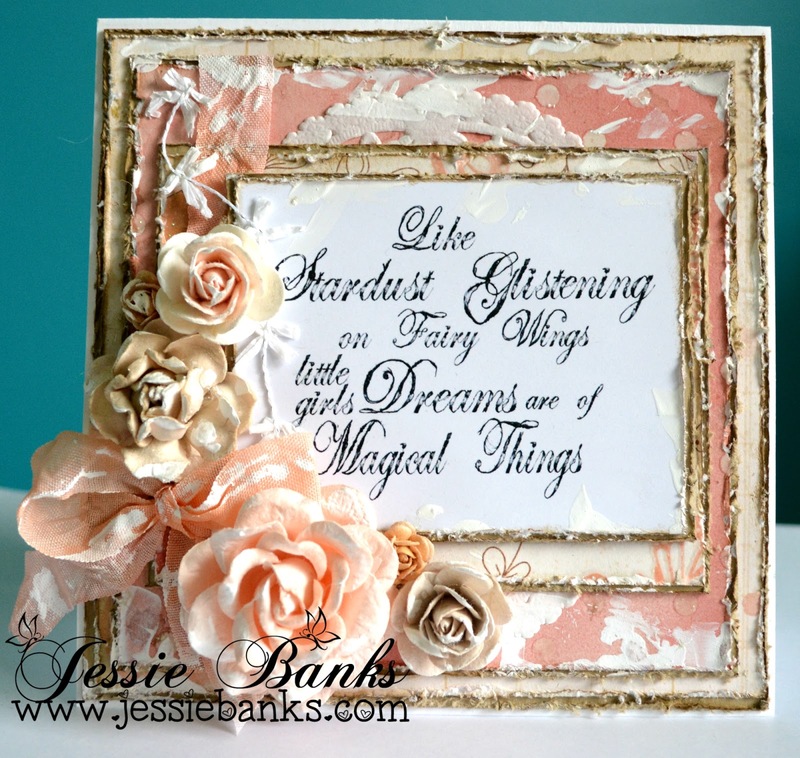 Jenny - I'm here with a little inspiration for our Things with Wings challenge and I've chosen Twiggy and Toots for my make. I needed a new home card and I thought this image was perfect. 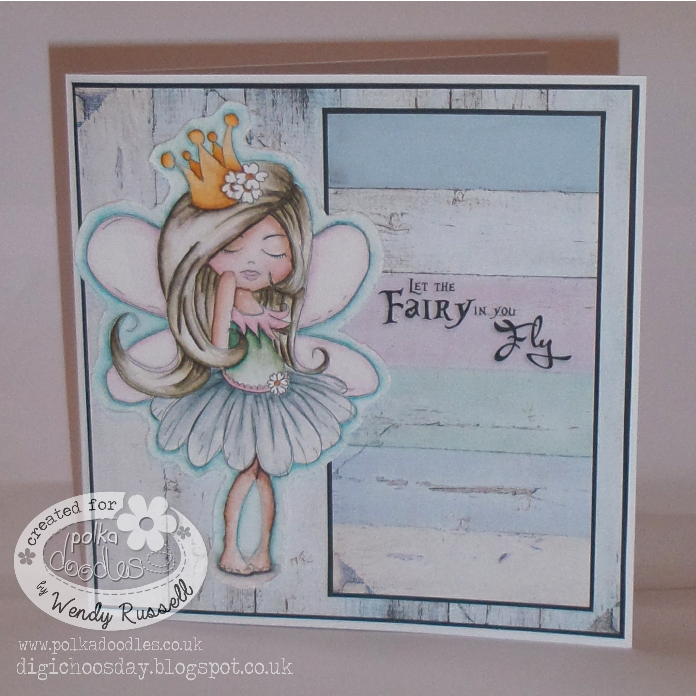 Wendy - For my wings, I've used Serenity Princess from the Serenity Fairy Wishes collection. You can also get her as an individual digi here. 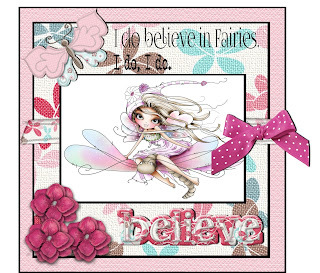 The sentiment is from the same collection and just pasted onto the backing paper using Craft Artist. 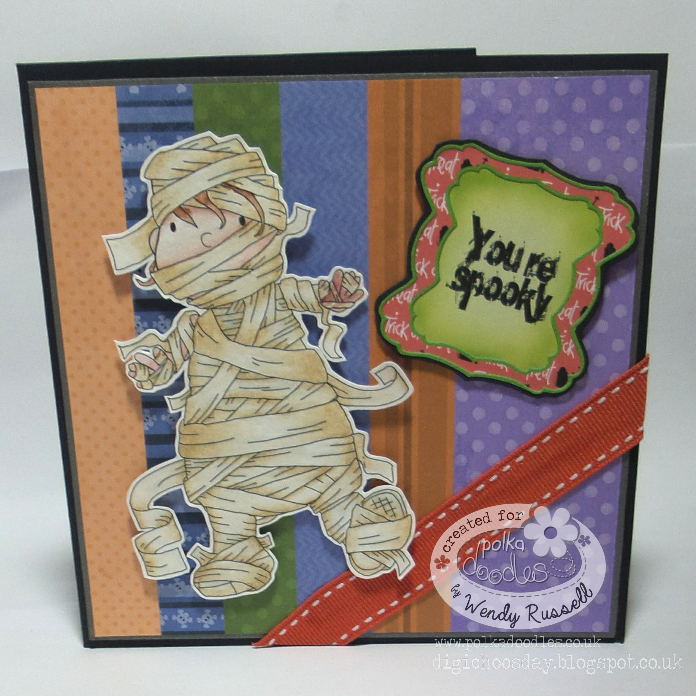 The backing papers are my favourite ever! These are both from the Distressed Wood paper pack. 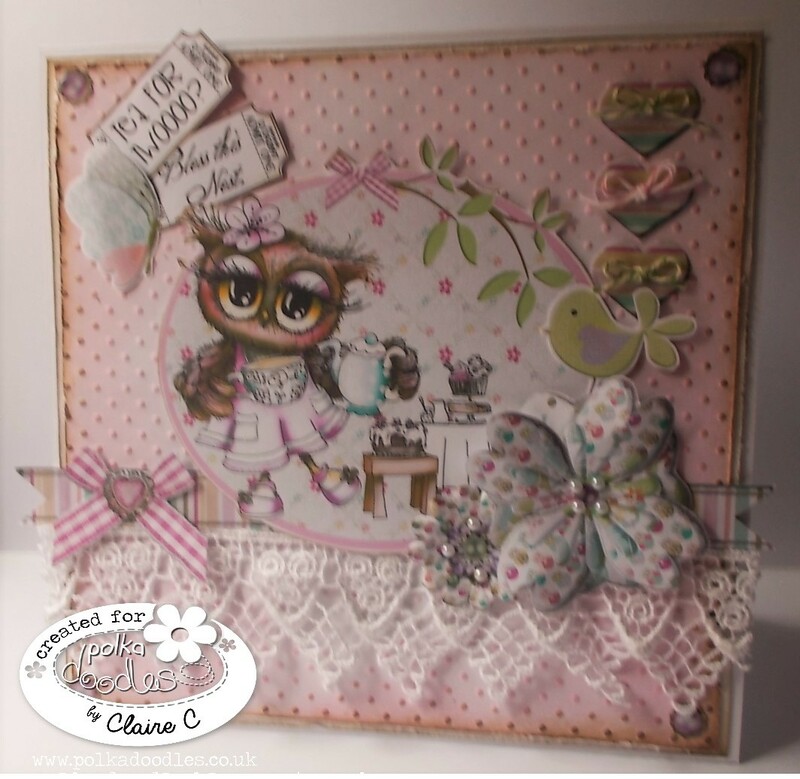 Claire C - I've been having fun with Twiggy and Toots this week, I used one of the precoloured images from one of the design sheets and added lots of lovely embellies from the same collection. You can find the CD here or as a download here. Bev here with some inspiration. There are so many fabulous options this fortnight so make sure you pop over and join in. 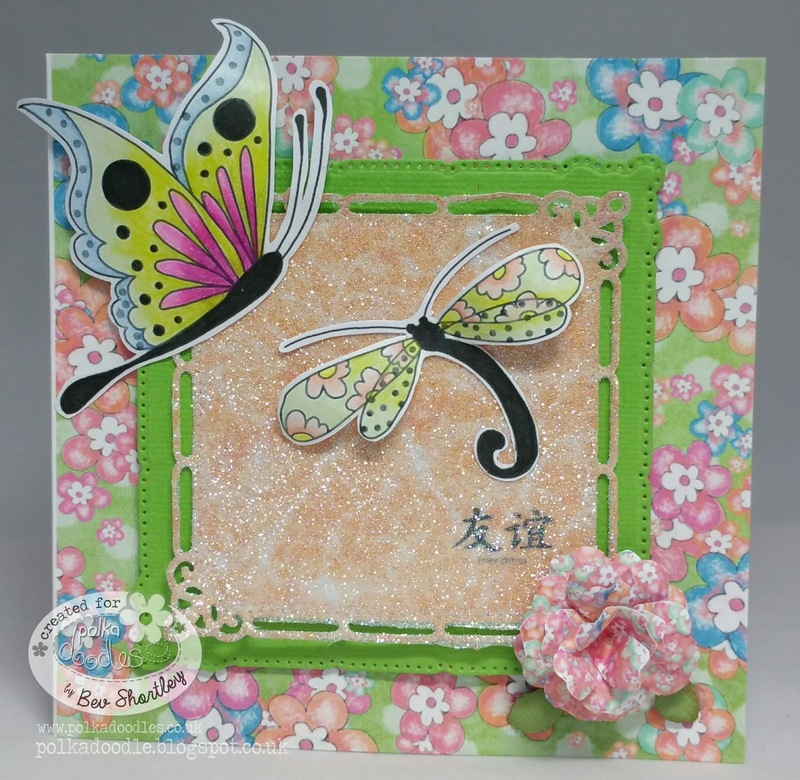 I have chosen 'Dollie Goes East' this time round and made a bright & colourful card. I hope you like it. Anjie - I used an editing program to create this digital card which uses an image, papers, embellies and sentiments that are all on the fabulous Octavia Moonfly collection. I added a few shadows to things to try to make it look as "real" as possible. I don't think it's turned out too bad, what do you think? 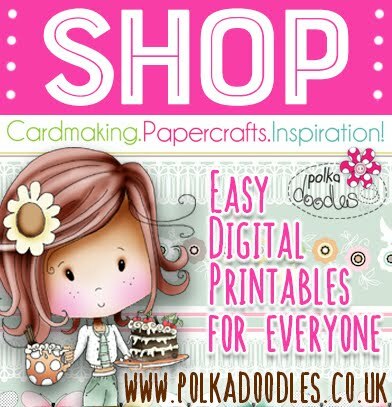 Pop over to my blog for more info and for why I've done a digital card this week. Jackie - For this week's card I have used a really sweet penguin digi from the Work and Play Collection 5- Festive Hollybobs - just perfect for getting ahead on some Christmas makes. Details for colouring are on my blog. 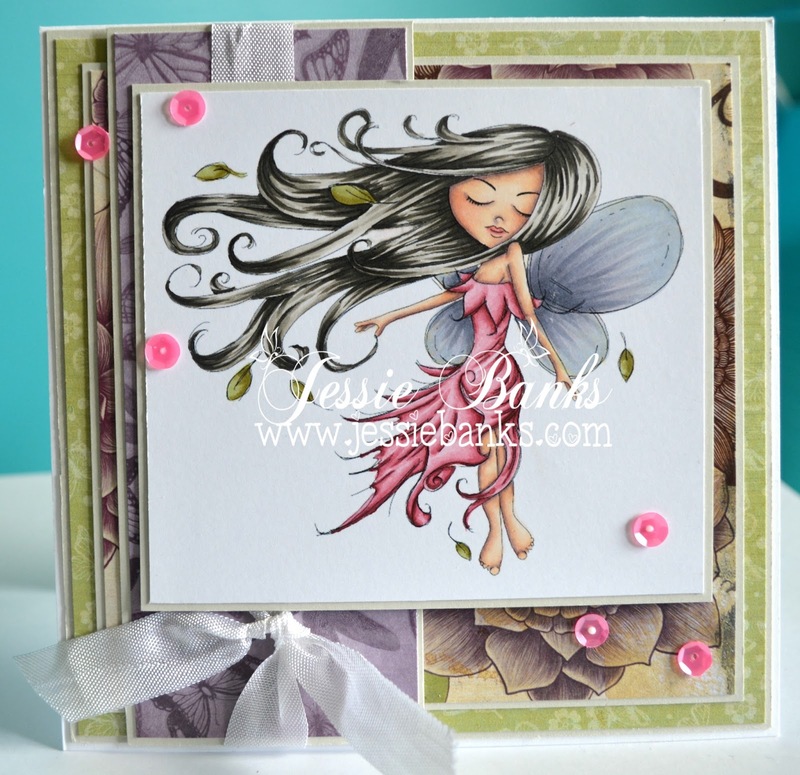 Jessie - For this weeks card I went with Serenity Earthstar. She has been coloured up with my copic markers and kept the card with very simple and clean layers. Please contact us HERE and quote PD36001Wk33 to claim your prize.